Glass blowing—the alchemical art of melting down material known to shatter into gooey blobs, then using your very breath to stretch and twist it into colorful, intricate shapes—is fascinating. It’s almost enough to drive an entire festival, but the Honeypot Glass Blowing Competition & Art Festival (The Art Garden, 627 W. 100 South, 801-722-5865, honetypotglasscomp.com) is much more than that. “It is definitely a music festival, but along with the only glass competition in Utah,” explains founder Tyler Galovich. For its third iteration, Galovich has booked an array of great local acts to soundtrack the festivities. We feature one of the acts, Hectic Hobo, in the upcoming issue of City Weekly, but mention only a handful of the other acts at the end. 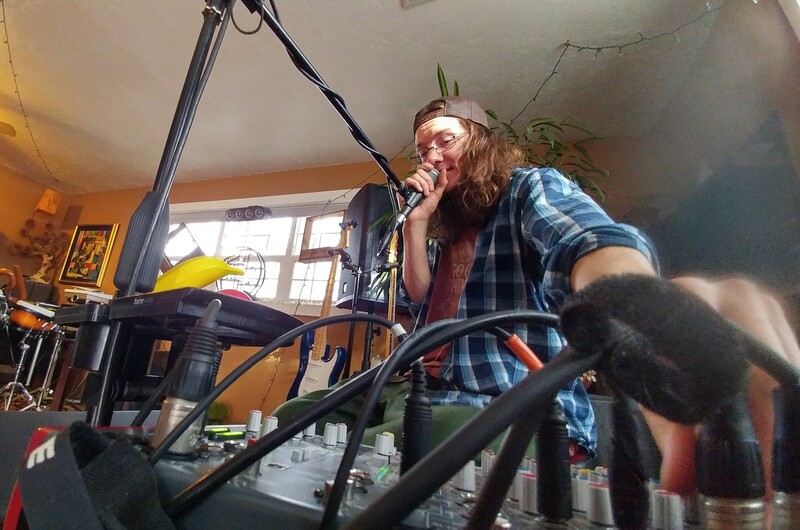 The full schedule of mostly local music includes country singer-songwriter Michelle Moonshine, electronic music duo Muscle Hawk, hip-hop artist Antique Music (Zac Ivie), reggae group J*Ras & Soulifted (from Sacramento), mellow indie rock group Dark Lit Ensemble, funk/loop maestro Simply B. (pictured), DJ/producer Right Star, folk band Jesus or Genome, punk rockers Life Has A Way, and DJ Frane out of Los Angeles. In addition, there will be food and vendors, hourly raffles, marble land (featuring tournaments and trades)—and best of all, live glass blowing demonstrations, where you can see firsthand the wonder of glass blowing, and ponder how anyone can draw a breath in front of those white-hot ovens. Tickets are $15 presale, $20 day of show. 12 p.m. – Simply B.
That’s how local trio Swantourage describes their music, and frankly, that’s hard to picture. But it sounds interesting—even appealing. What kind of jazz does a refinery worker, a miner, a mechanic, a ranch hand, construction worker or a beat cop listen to after a hard day on the job? I tried to picture something between Tim McGraw and Miles Davis, but it’s just not happenin’. The band, led by Dustin Swan, elaborates a bit on their Facebook page: “Dedicated to handmade music,” they write. 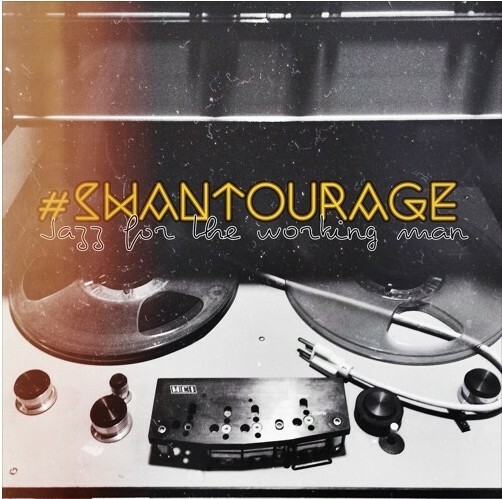 “Dressed-up jazz and soul instrumentals with a modern feel.” Listening to them on www.soundcloud.com/swantourage, it’s hard to get the working man angle, unless it’s simply meant to be an accessible form of music that the hoi polloi sometimes views as quaint, or niche, or simply beyond their comprehension. All you need to know is that their instrumentals delve into jazz, soul, funk, hip-hop, rock and electronic music. The songs are structured, but ripe for improvisation—including covers of and references to popular music (like the Outkast “So Fresh, So Clean” and Pharrell’s “Happy”). And it has to be great live, especially after work. They perform this Friday, Aug. 4 at The Hog Wallow (3200 E. Big Cottonwood Canyon Rd., 801-733-5567, thehogwallow.com).